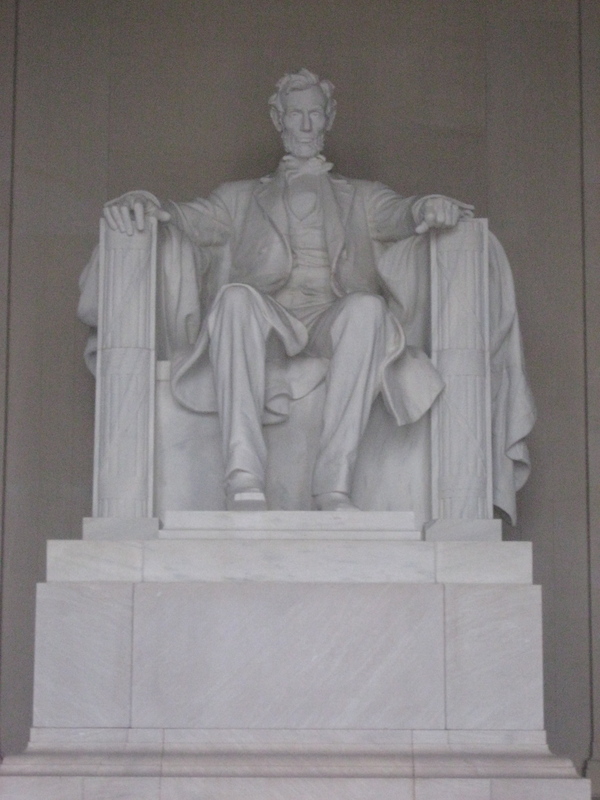 Museums and monuments are everywhere in Washington DC. You turn one way there is one, you turn the other and there are more! And everything in Washington DC is grandiose even the train station, Union Station. There is bound to be something that interests you here – Capitol Hill which we all recognise from movies with a political figure (fictitious or not), Air and Space Museum, American Indian Museum and War Memorials plus more. National Archive Museum – really cool seeing all the things they have in “archive”. We began talking about what we could send to the archive museum that they might find useful in future exhibits. After thinking about all our belongings, we couldn’t really come up with anything worldly enough that would fall into the same league as the Magnus Carta or the Declaration of Independence. Something serious was happening at the White House because the walkway at the front was cordoned off and there were men in black suits patrolling the rooftop. We were instructed by security to keep walking when we stood around asking questions. Our other brush with national security was when we scooted the perimeter of the Pentagon on our coach tour to Gettysburg! 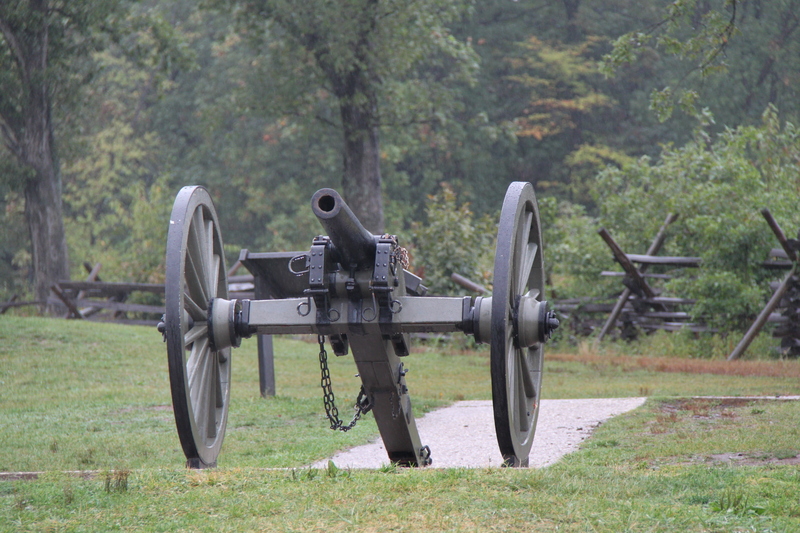 Gettysburg was a very educational experience because prior to this trip we had no idea about confederates and unions. Not a clue about who won, who fought and the significance of the victory. Yes – we were ignorant but now are learned. 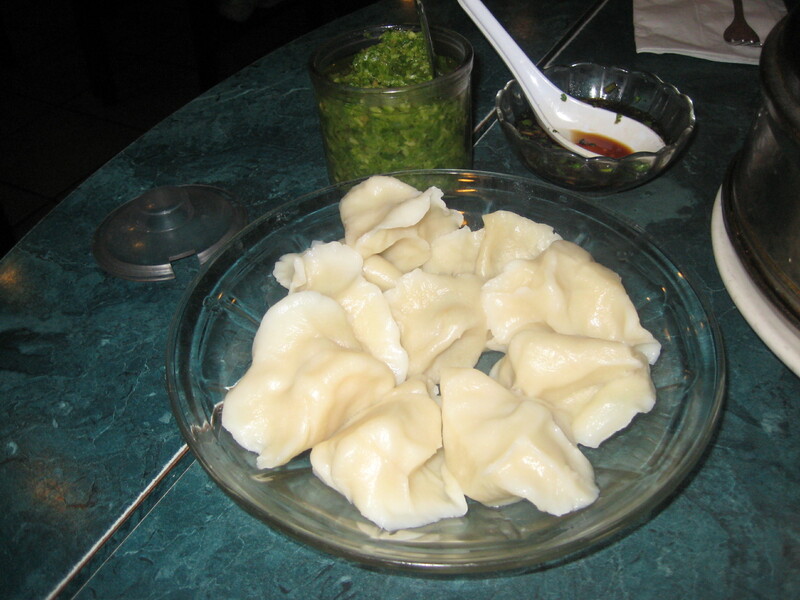 Despite all the politics, war history and museum, we did manage to locate a yummy dumpling place for lunch one day – so it wasn’t all American culture that we soaked up in DC. This entry was posted in North and Central America, USA and tagged Capitol Hill, Declaration of Independence, National Air and Space Museum, Pentagon, United States, War Memorial, Washington DC, White House.